What do you do when your child's nose starts to bleed? Find out about some useful information on the topic of nosebleeds, including how to stop one at home. Seeing your kid’s nosebleed can be scary, but it’s usually nothing to worry about and can be safely managed at home. 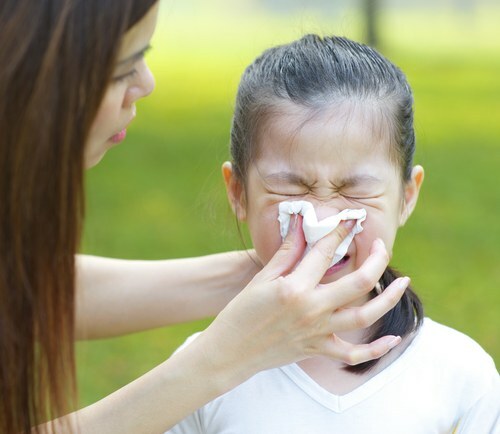 The common cold and allergies can often cause a kid’s nosebleed. TIP: To help stop a nosebleed, wrap ice in a cloth and apply it on the bridge of your child’s nose, cheeks or forehead, while pinching the soft part of the nose as described in this article. Refer to this illustration on how to stop your kid’s nosebleed. Image from Royal Children’s Hospital, Melbourne, Australia. Preventing your child from picking her nose can minimise nosebleeds to a great extent. 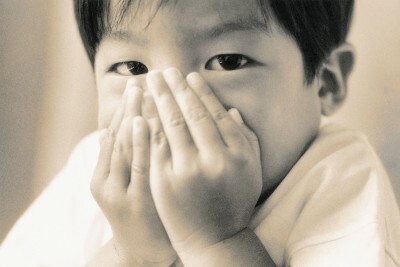 – Advise your child not to pick his nose! 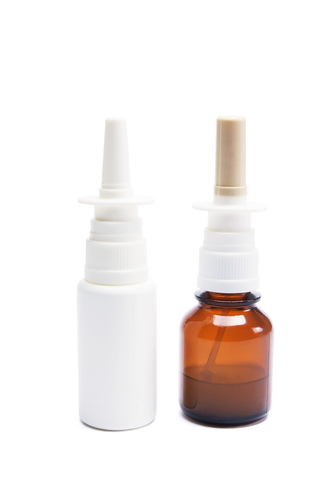 Saline drops can help keep your child’s nasal passages moist and minimise nosebleeds. 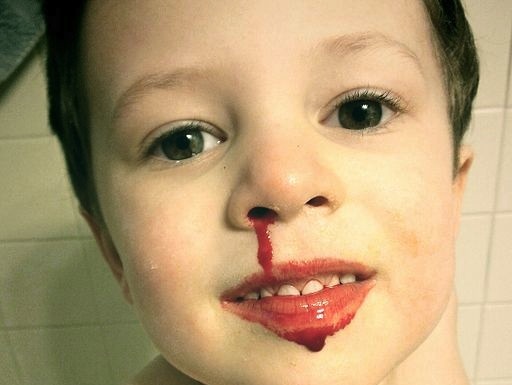 Does your child get regular nosebleeds? What do you do to stop them? Share your experience with us by leaving a comment.